Is Facebook racist ? Recent headlines centered around the social media giant this past week as it’s been revealed that Facebook allows their advertisers to exclusively pick and choose which ethnic groups they would like to target with their ads. 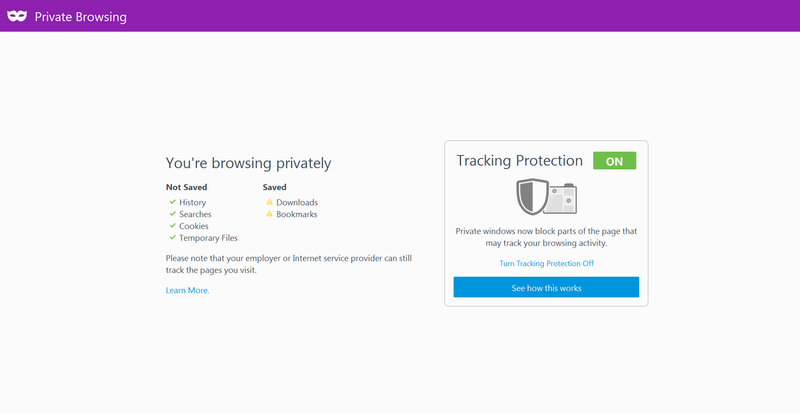 Do Not Track – Does It Work?